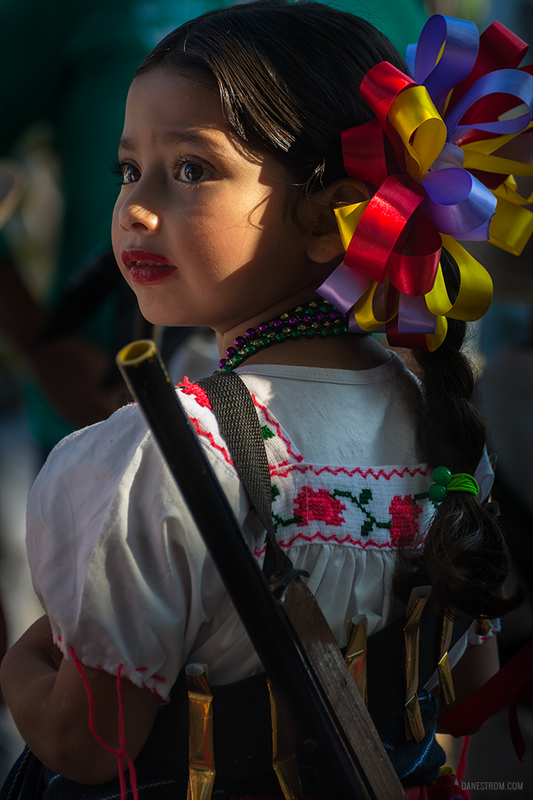 Girls dressed as soldaderas, also known as adelitas, take part in the Revolution Day parade on November 20, 2014, in Ajijic, Jalisco, Mexico. This story about soldaderas in the Mexican Revolution originally appeared at danestrom.com. The spirit of rebellion which formed during the Mexican Revolution, a 10-year affair that ended less than a century ago, still resonates today in modern Mexico. The insurgents who executed the coup are revered now as national heroes, and even the smallest rural town seems guaranteed to have its own calle or avenida named after Emiliano Zapata, Francisco Madero and Cárdenas Lázaro. Women known as soldaderas contributed greatly to the eventual 1920 ousting of the rich Mexican landowners and elites who had been running the country under President Porfirio Díaz’s 35-year dictatorship. These girls dressed as soldaderas on Mexican Revolution Day. Schools will cancel regular classes and organize the parades through town. 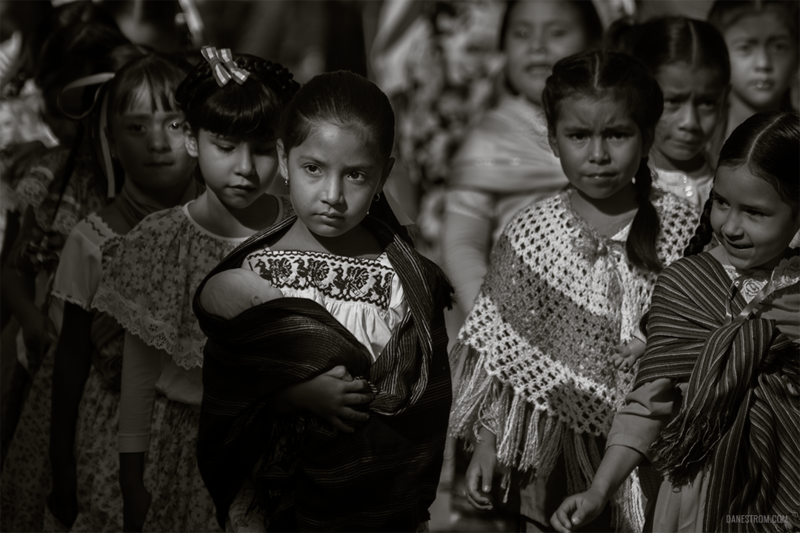 Many kids dress up as heroes of the Mexican Revolution. When Díaz stole the election from his opponent and declared himself President again for the eighth time in 1910, an armed rebellion ensued. At 6 p.m. on Sunday, November 20, 1910, the Mexican people revolted against the years of oppression by the state: extreme wealth inequality concentrated in the top 0.1%, debt slavery of indigenous persons, and long-standing oppression of political thought and freedom of expression. Starting to sound familiar? President Díaz’s opponent, Francisco Madero, led his supporters to battle and the dictator’s regime toppled six months later. It was a complete social, cultural and political revolution that dismantled totally the structure of power in the country. Central to the success of this effort were the soldaderas, women who did sometimes engage in direct combat, but more often played significant roles as spies, propagandists, plotters and nurses on the frontline. 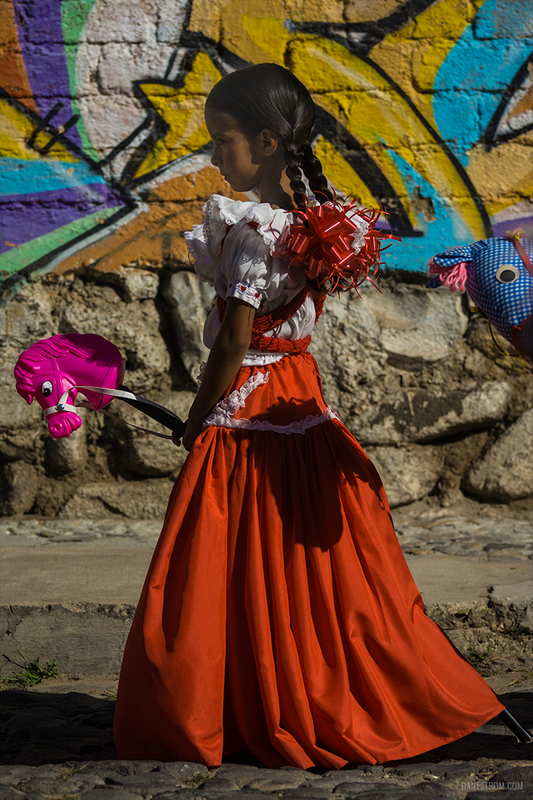 An adelita clutches onto her toy horse during the 2016 Revolution Day parade in Ajijic, Jalisco, Mexico. It wasn’t all glamour and high honor. Some soldaderas in the Mexican Revolution were paid by men to be domestic servants, cooking meals, mending clothes, and otherwise taking care of them. These domestic tasks did often require work which was uncommon for a woman to perform at the time, such as setting up camp or transporting goods. Occasionally a woman would take the place in the ranks of her dead husband, but this didn’t happen often. History remembers the soldaderas, also known also adelitas, as a vital part of the Revolution and perhaps even essential to its success. Some adelitas fought in armed combat during the Mexican Revolution. Today, El Día de la Revolución is celebrated each November 20 in thousands of towns and cities across Mexico. 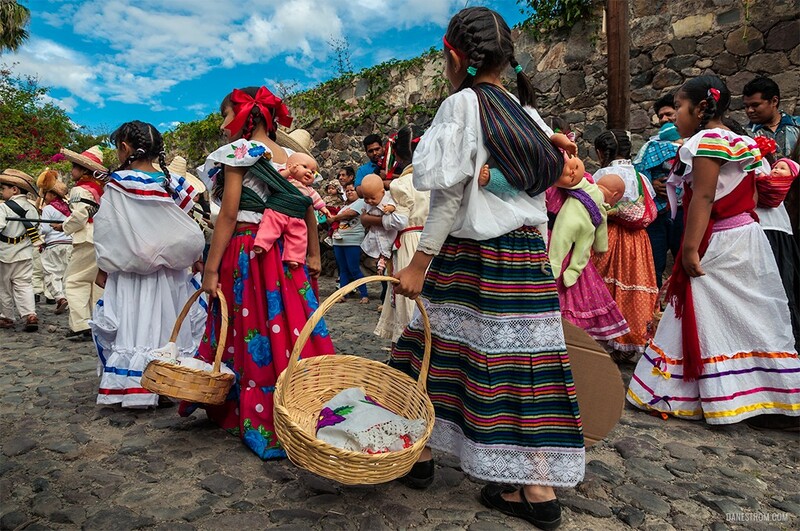 Unlike a good deal of Mexican holidays, which can vary greatly from region to region, Revolution Day is almost always celebrated the same: parades of kids from elementary schools dressed in their gym uniforms while forming human pyramids or doing in-sync dance steps with batons or hula hoops. Staggered in between these groups of marching kids are marching military bands with bugle and drum corps — a dozen or more moderately trained kids all wailing and whacking, trying to keep in time with the band leader up front. You can imagine what it sounds like to be on the street hearing the grind and roar of half a dozen musical groups all playing half a dozen different songs at one time. But the ones who really steal the show are the girls who dress up as soldaderas and the boys dressed as armed revolutionaries. Some portray famous rebels such as Pancho Villa. But most represent one of the 900,000 forgotten lives which were sacrificed during the war in the name of democracy, liberty, and justice. 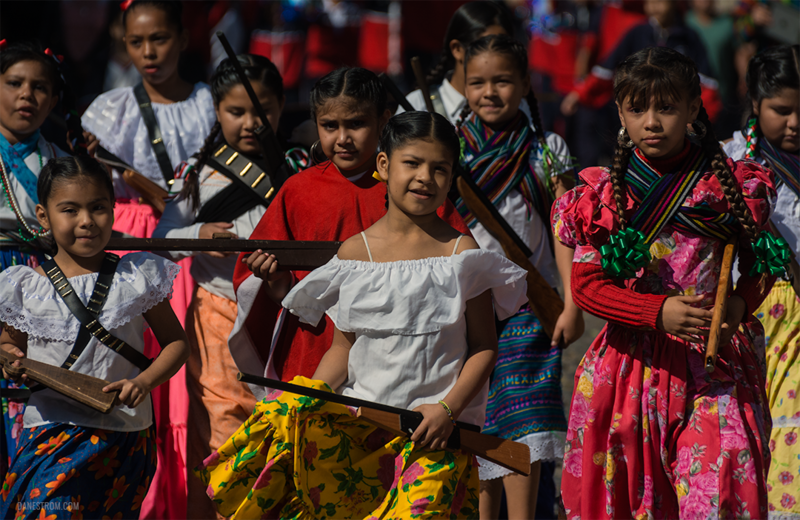 Girls clutch dolls, don fake rifles and take part in Revolution Day parades across Mexico. 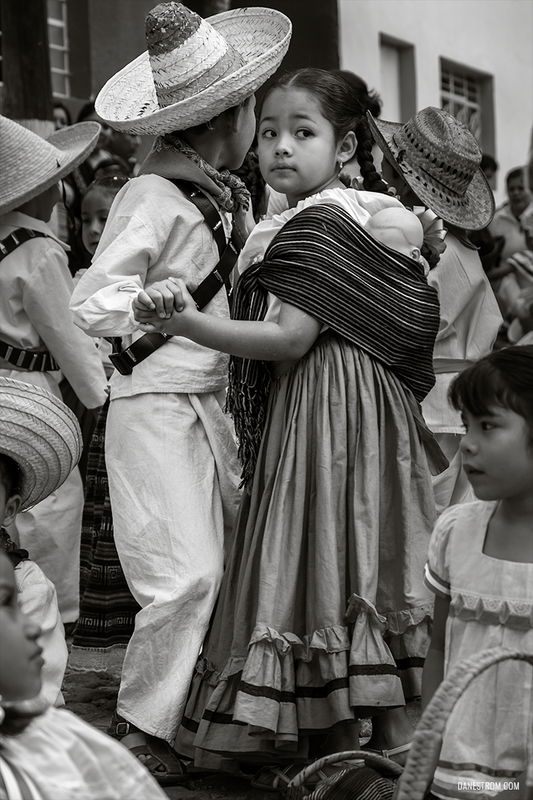 Kids dance during the Revolution Day parade in Ajijic, Jalisco, Mexico. 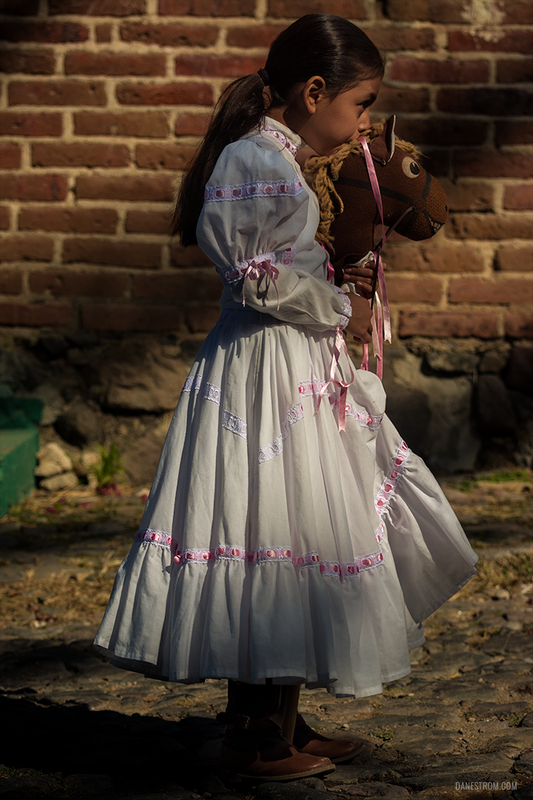 An adelita with a toy horse on Revolution Day in Ajijic, Jalisco, Mexico. 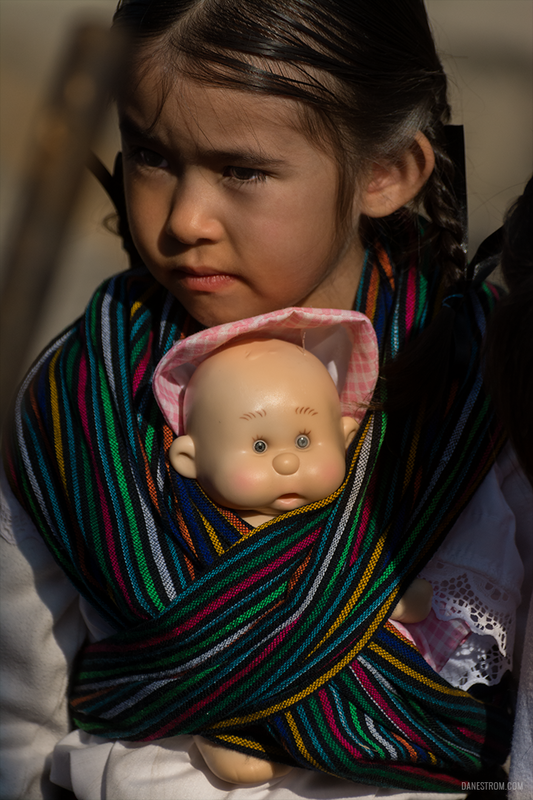 A girl with her doll wrapped in a traditional rebozo during the Revolution Day parade in San Antonio Tlayacapan, Jalisco, Mexico. 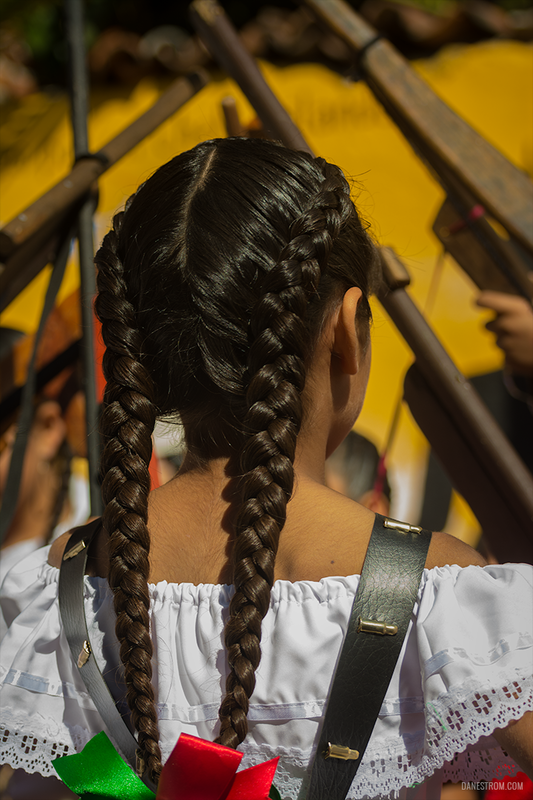 Rifle barrels from a girl taking part in Revolution Day activities in Ajijic, Jalisco, Mexico. 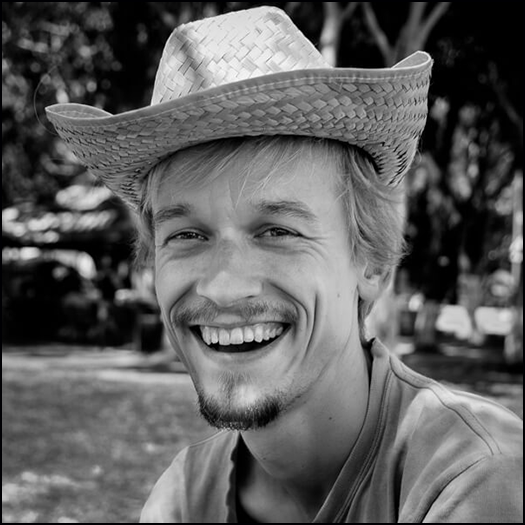 I’m Dane Strom, an ethnographic photographer who’s been living in a Mexican village in Jalisco for the past seven years. I work on projects that attempt to represent the culture of Mexico as seen from the point of view of those living here. Since 2016, my photos have appeared in museums and galleries in six countries, including Greece, Mexico, Colombia, Argentina and Hungary. I have my fine art photography for sale on my website, where you can check out my best 60+ photos from my seven years photographing Mexico. Ethnographic photographer living in a Mexican village for the past 7 years, sharing Mexico’s beauty with the world.